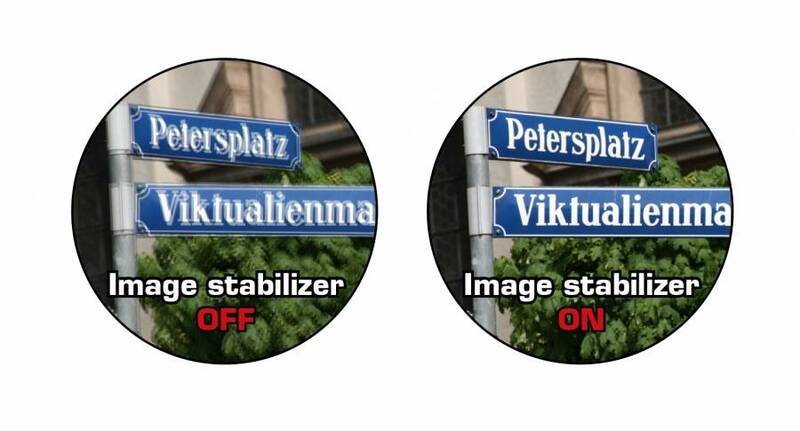 Monocular with image stabilizer for "shake-free" observations. Who doesn't know the problem to hold the binoculars in hand smoothly, to obtain a "shake-free" image during spotaneous observations? The BREESER 16x30 Monocular with Image Stabilizer solves that problem! The high-quality monocular has a built-in image stabilization electronics. You will always get a clear and absolutely sharp image when turning on the function. This monocular also provides a remarkable 16-fold magnification. Moreover the eye relief can be adjusted perfectly throughout the lockable twist-up eyecup that makes it usable for eyeglasses wearers too. 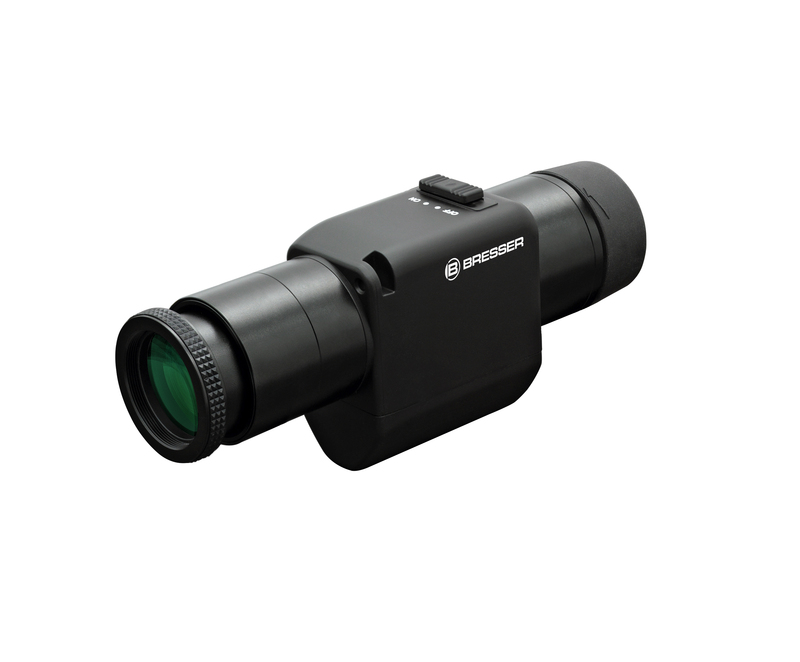 The optics of the BRESSER 16x30 Monocular with Image Stabilizer is equipped with high-quality prisms made of BaK-4 glass material and is therefor fully multi-coated. 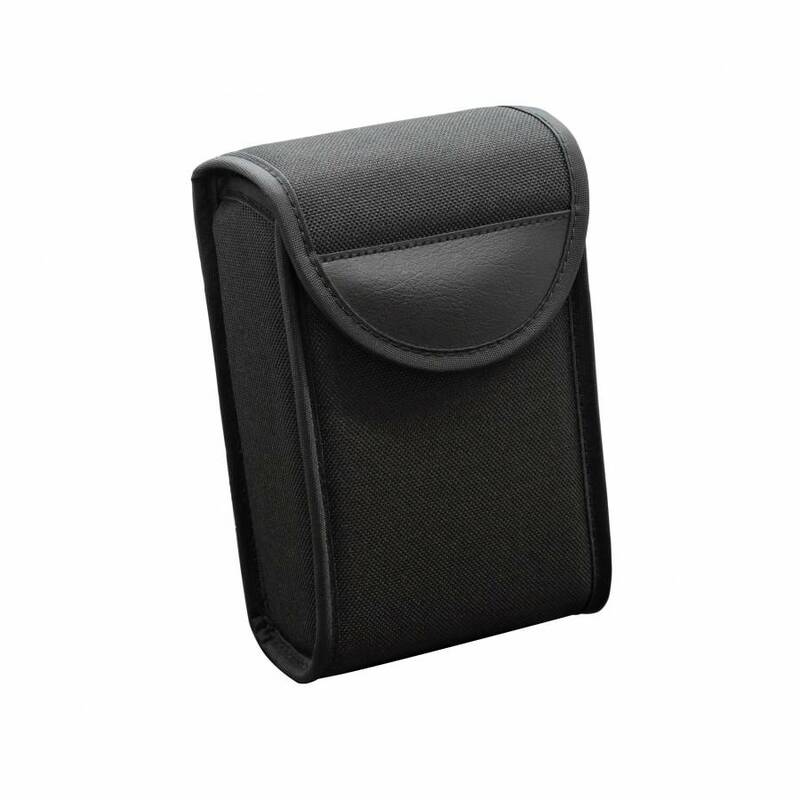 Its compact size and light weight make it an ideal travel companion (e.g. for hiking, sporting events, etc). Due to its splash-proof body, it is also recommended for the use under more adverse weather conditions. 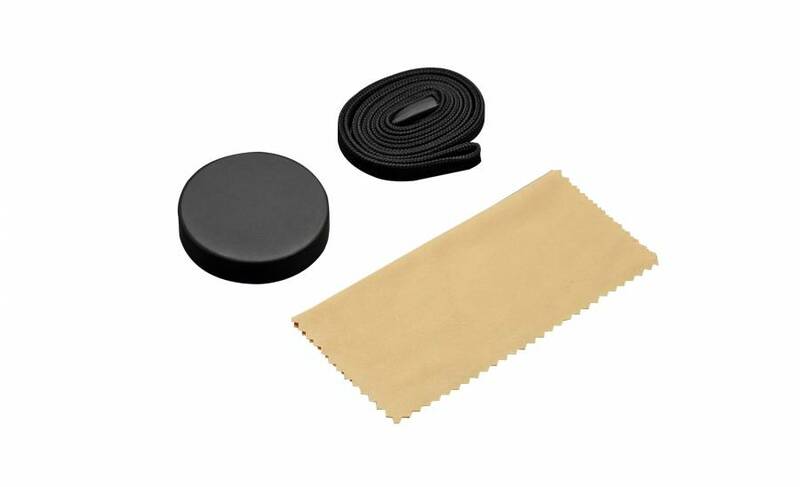 With the included belt pouch it can be easily transported. 2 Use recommended batteries only. Do not use rechargeable batteries!